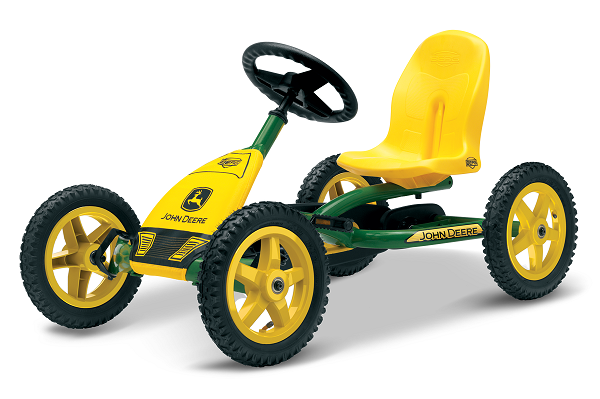 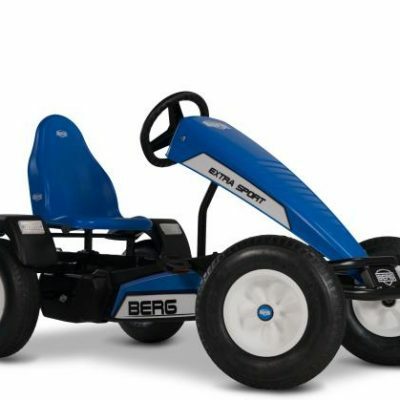 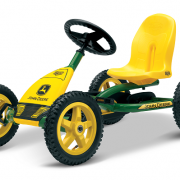 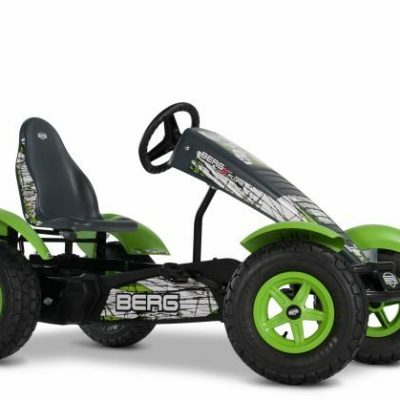 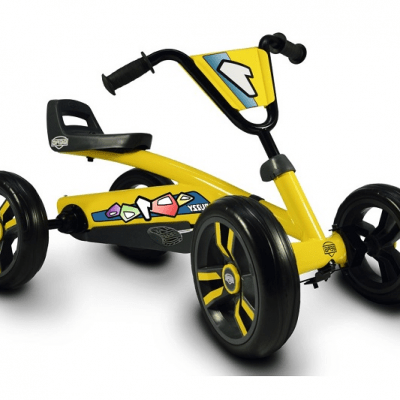 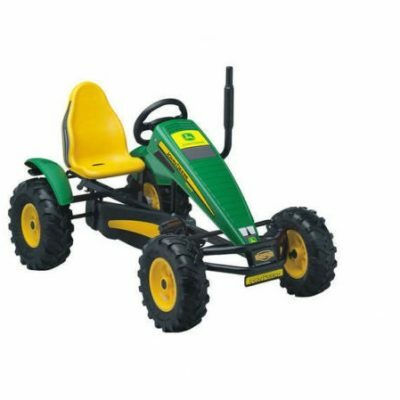 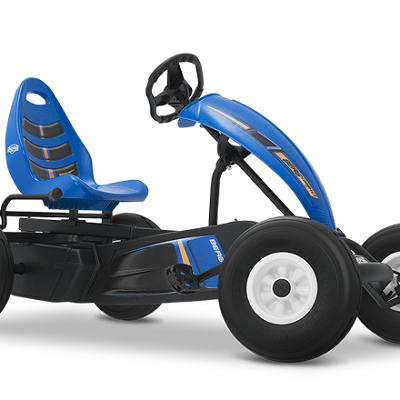 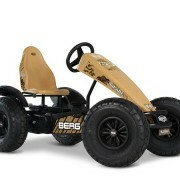 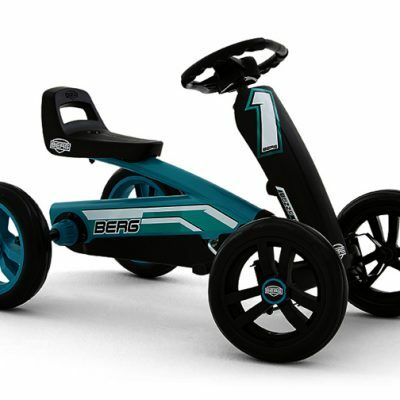 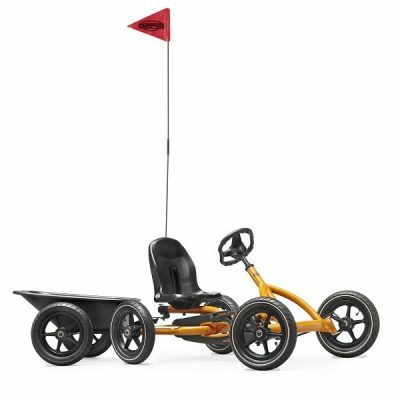 With this real John Deere tractor style go-kart, you go tearing around the countryside. 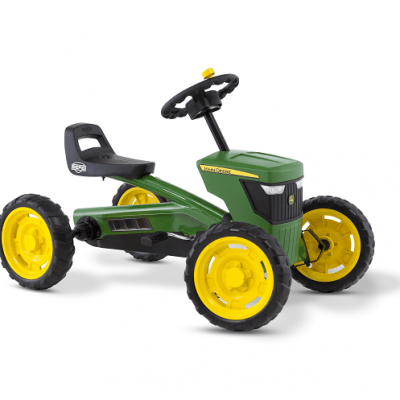 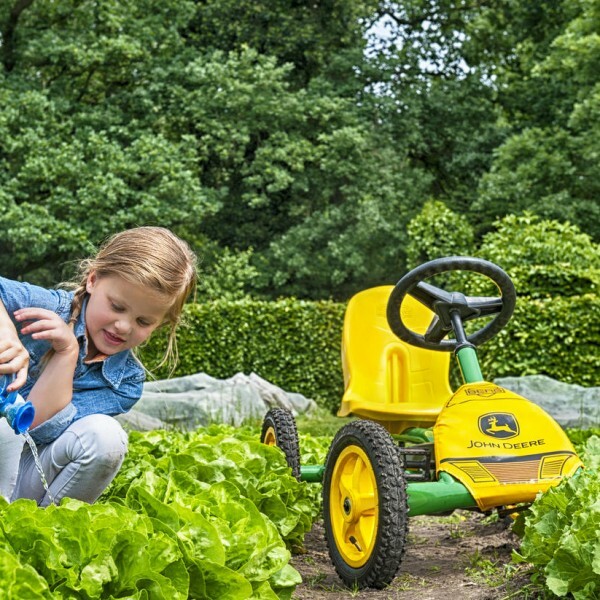 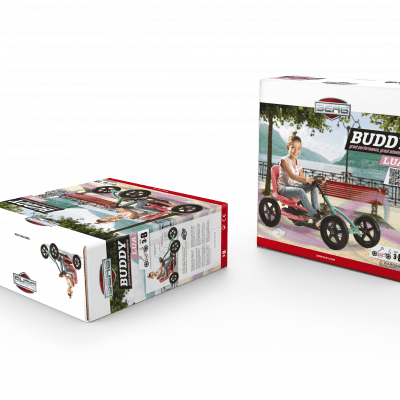 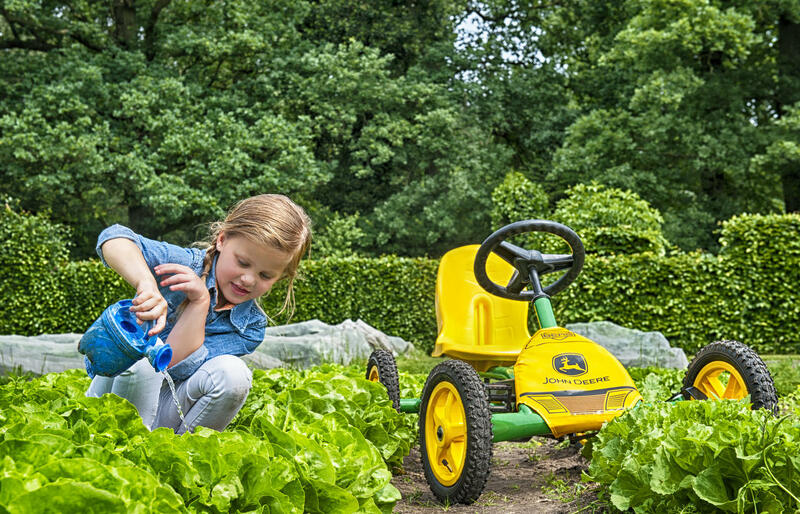 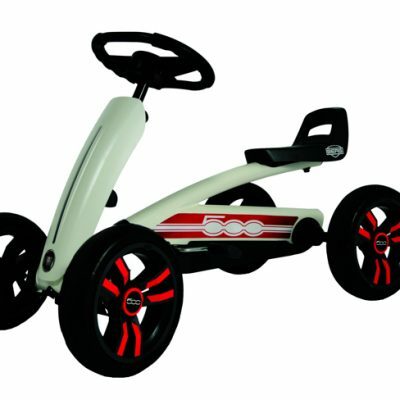 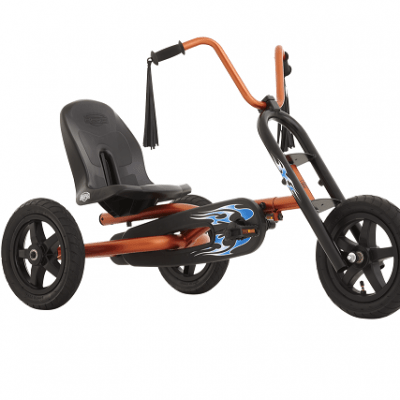 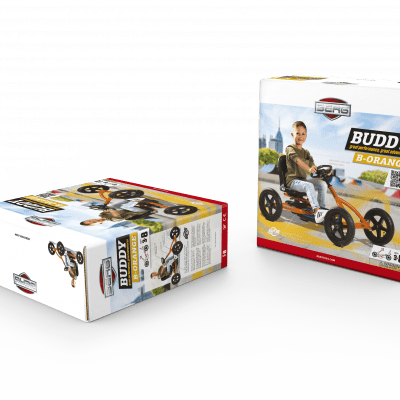 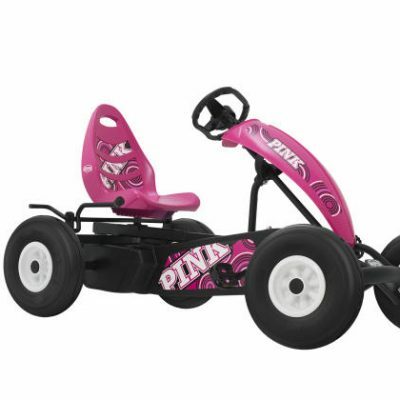 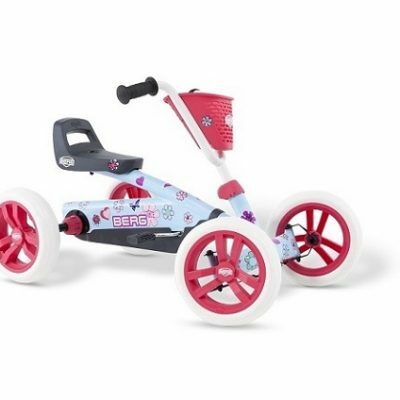 Thanks to the adjustable seat and steering wheel you are assured years and years of farm fun. 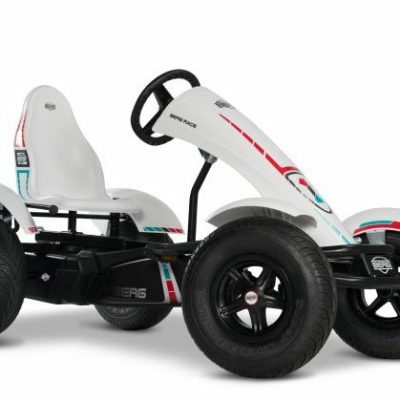 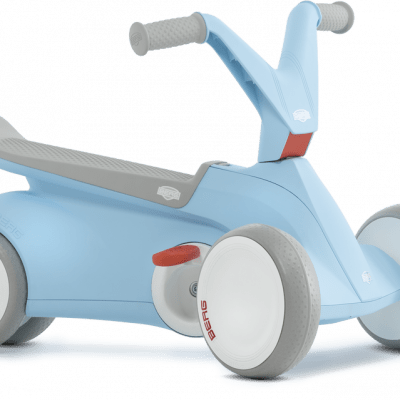 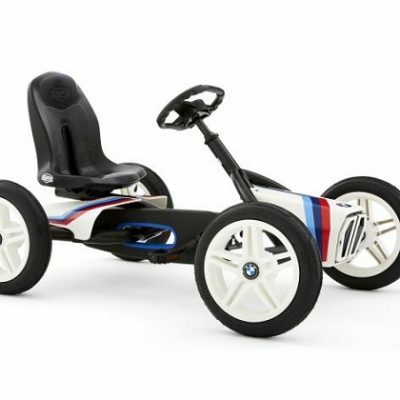 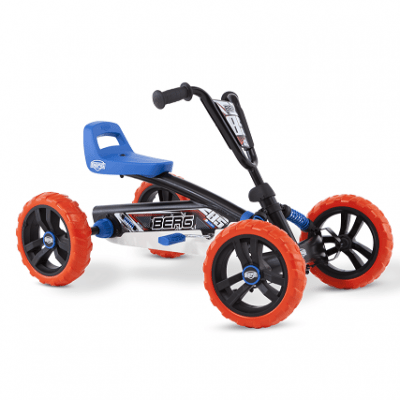 But most importantly The BFR system allows you to break using the pedals, therefore allows you to reverse immediately after coming to a standstill. 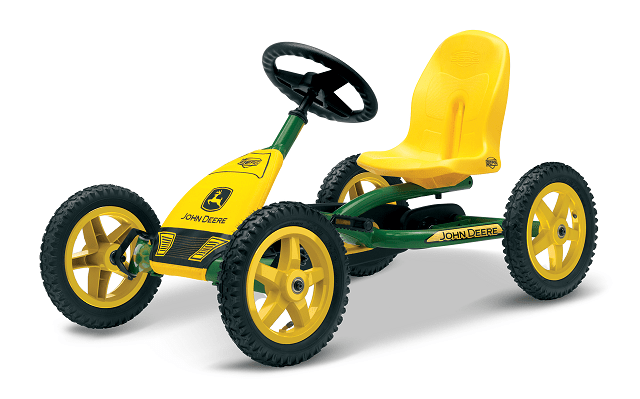 Because who doesnt like a John Deere? ?